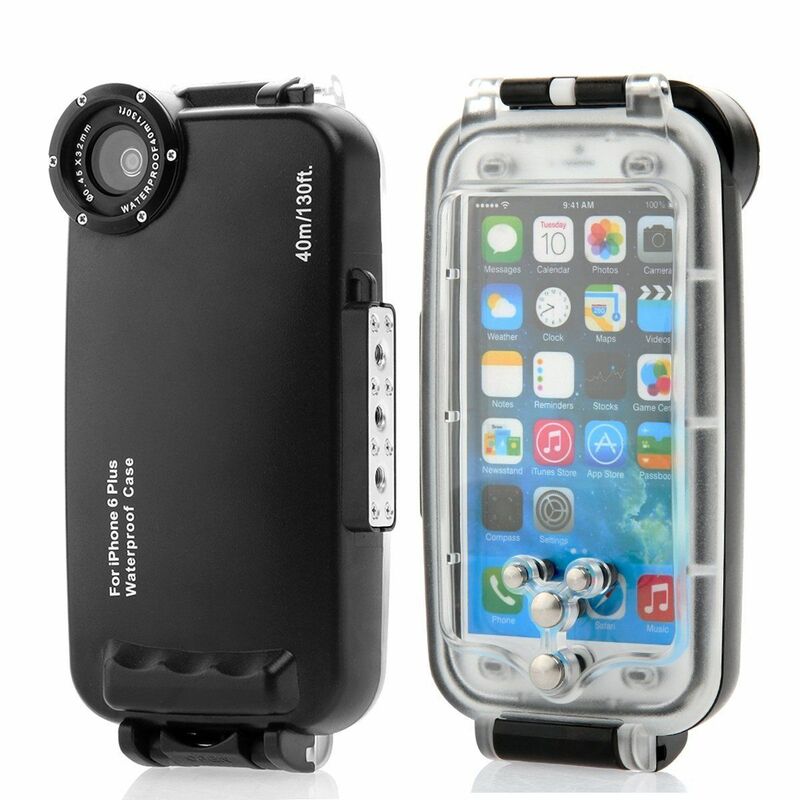 Meikon shock-proof and transparent waterproof underwater housing for iPhone 6 plus is made from clear polycarbonate with a lens adaptor which can be mounted fisheye lens or filters (M32 screw) . like other deep diving housings ,this housing have three ¼ “tripod threads for grip and tray assemblies.You can take photos or videos within 40 m under the sea or water . 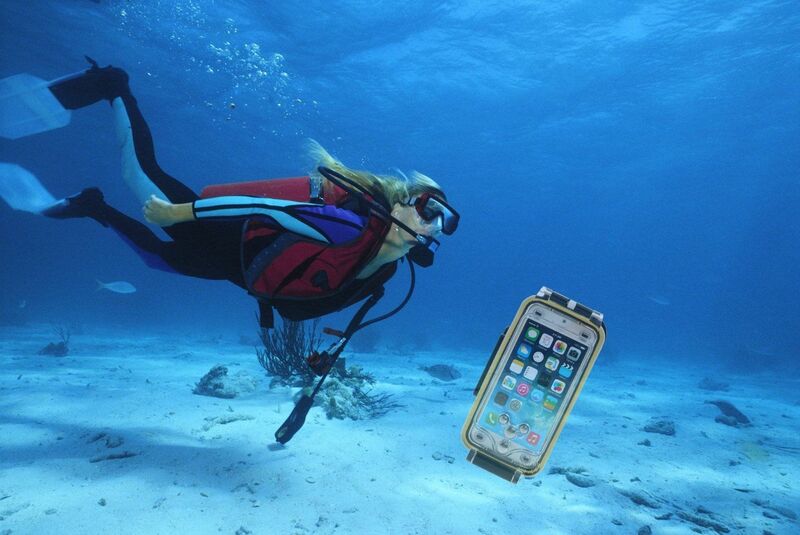 Be sure to check whether the use of the waterproof case before normal operation or whether the leaks. 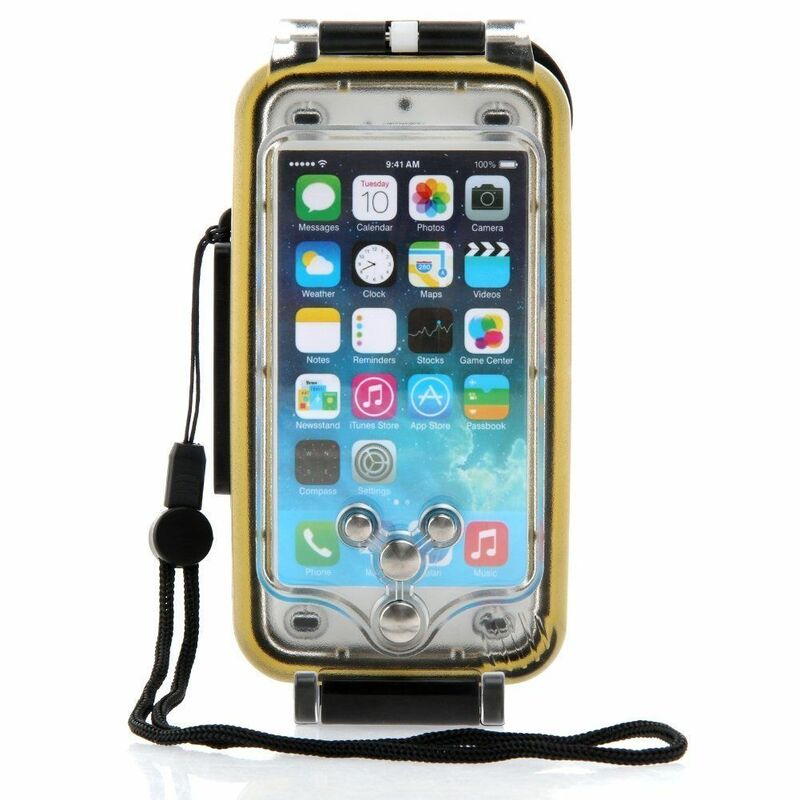 Please do not put the phone, close the waterproof case, then immersed in water for about 15CM deep water for 10 minutes to check for leaks. 1. 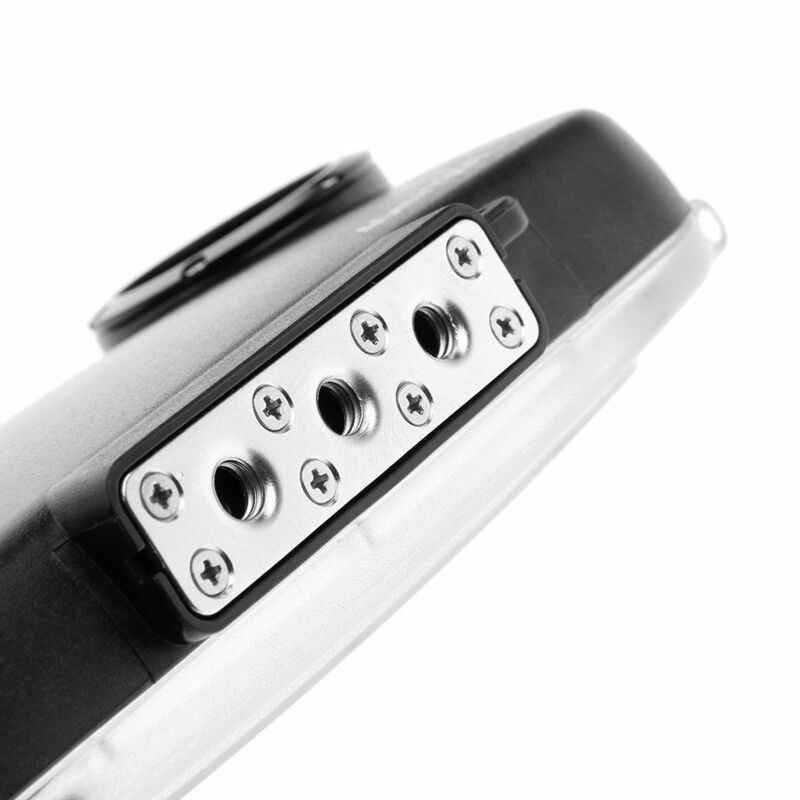 The short time between the temperature difference can cause a great place to move the inner surface of the waterproof case condensation (water droplets). If condensation occurs, remove the phone from the waterproof case and wipe with a soft, dry cloth waterproof shell and drops the phone, and so the moisture evaporates before use. 2. 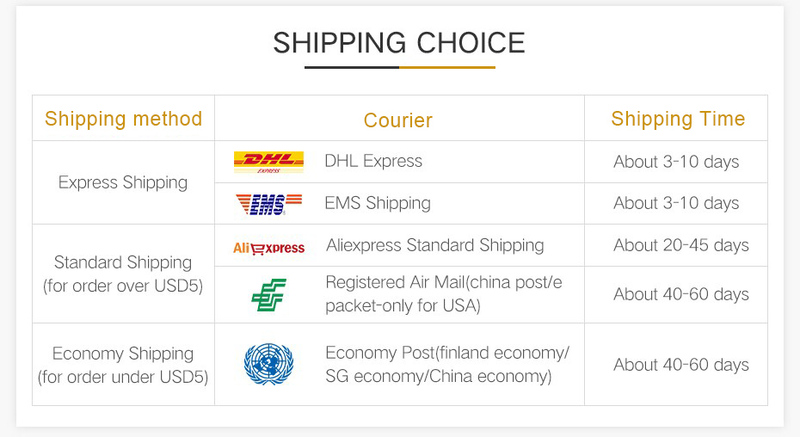 Do not damage the waterproof O-ring, or allow dust, dirt, etc. 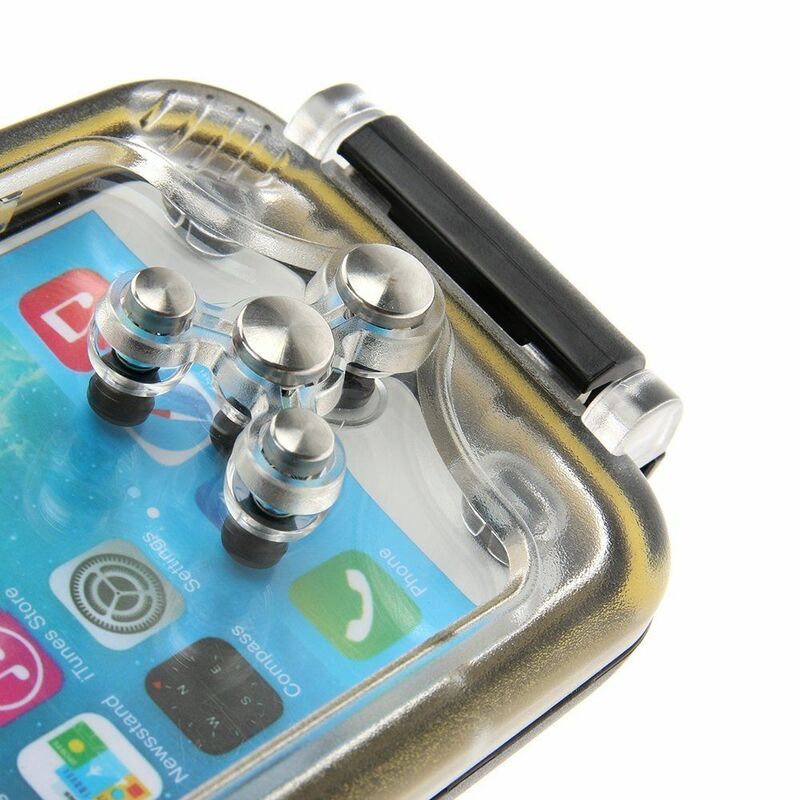 accumulate between the waterproof O-rings and waterproof case, so as to avoid leakage. 3. 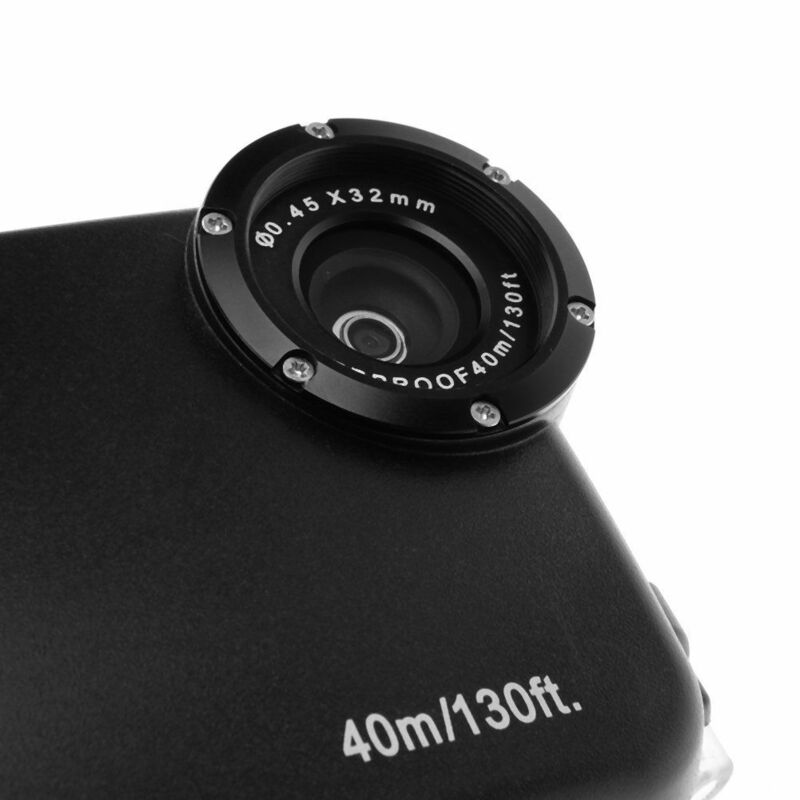 Do not exceed 40M depth of the water, where the water temperature exceeds 40 degrees Celsius with a waterproof shell. 1. The automatic lock screen feature is set to None. 2. Set the screen brightness set to the brightest. 3. Set the phone to camera mode.